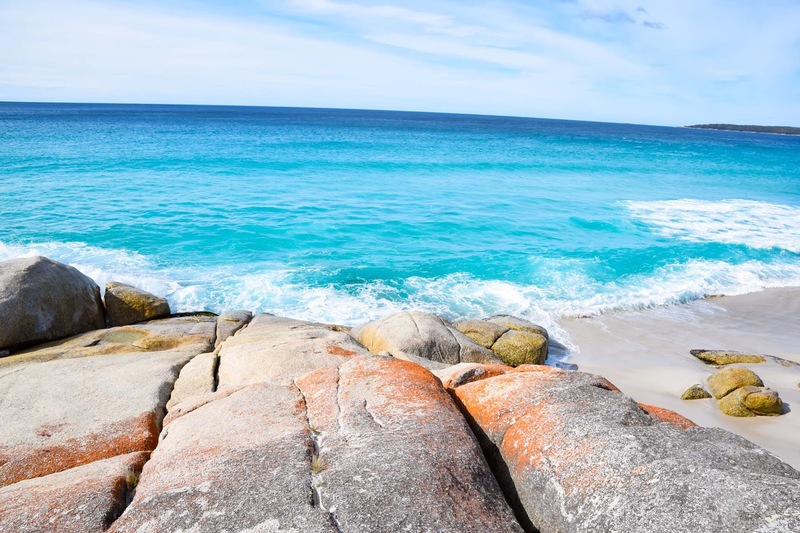 Sometimes it’s hard to believe that the Bay of Fires is located in Tassie, and not in the northern state of Queensland where these views are endless. 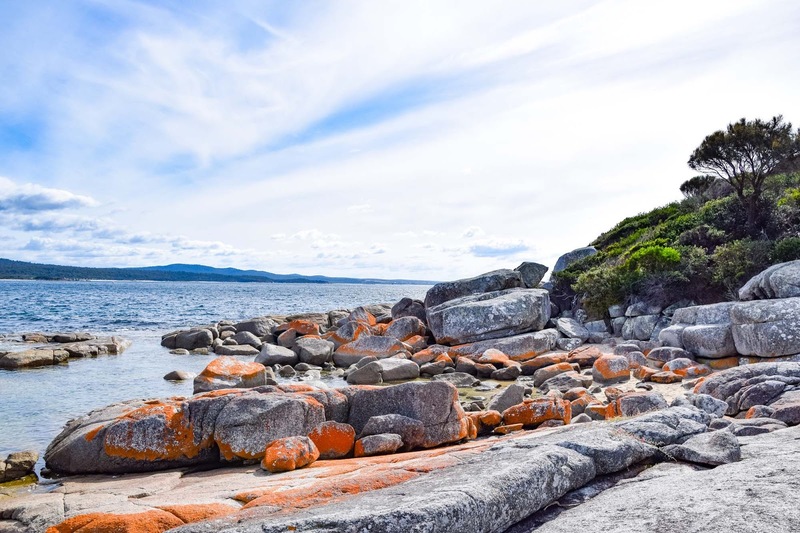 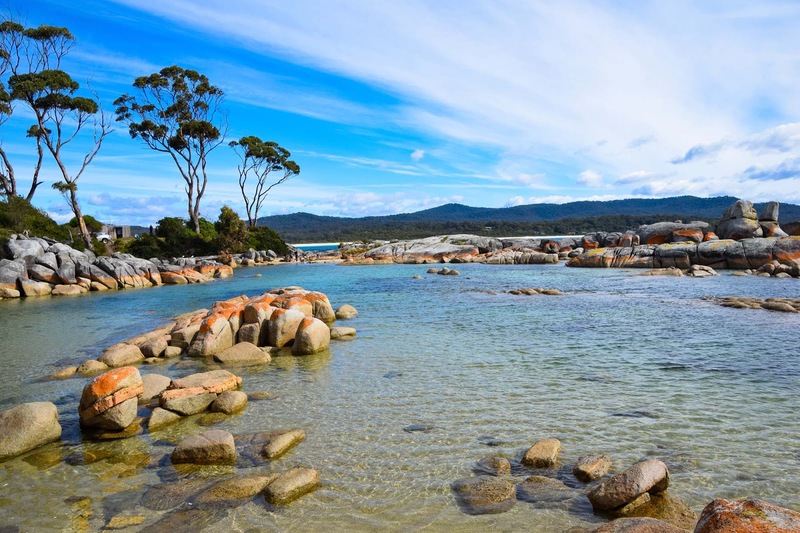 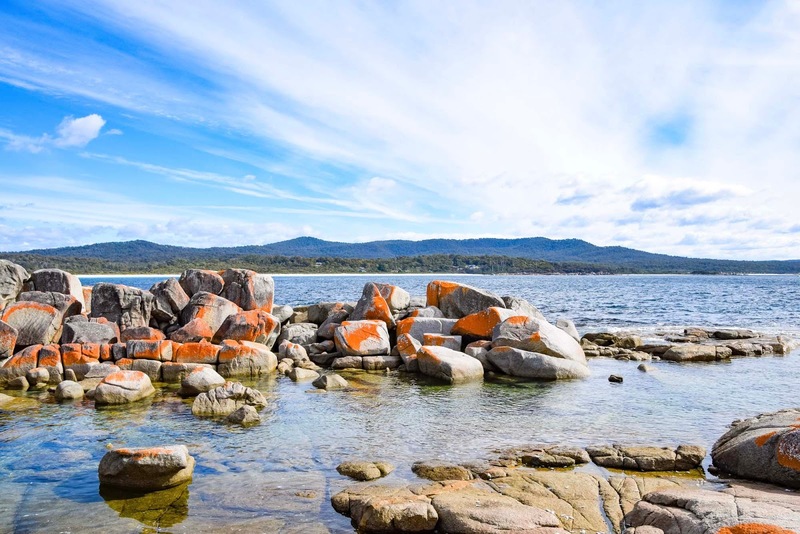 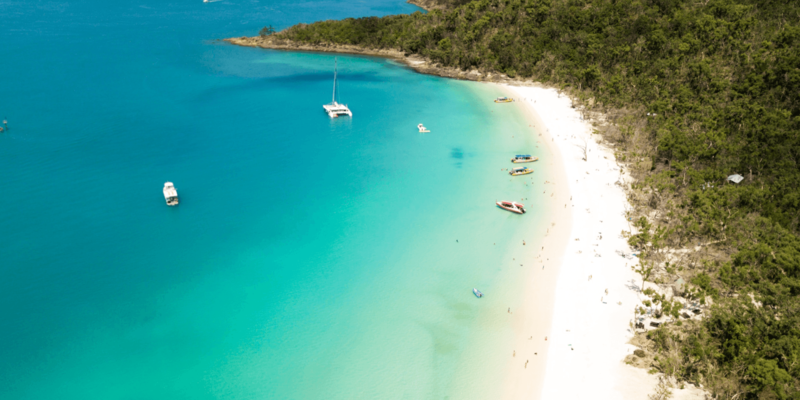 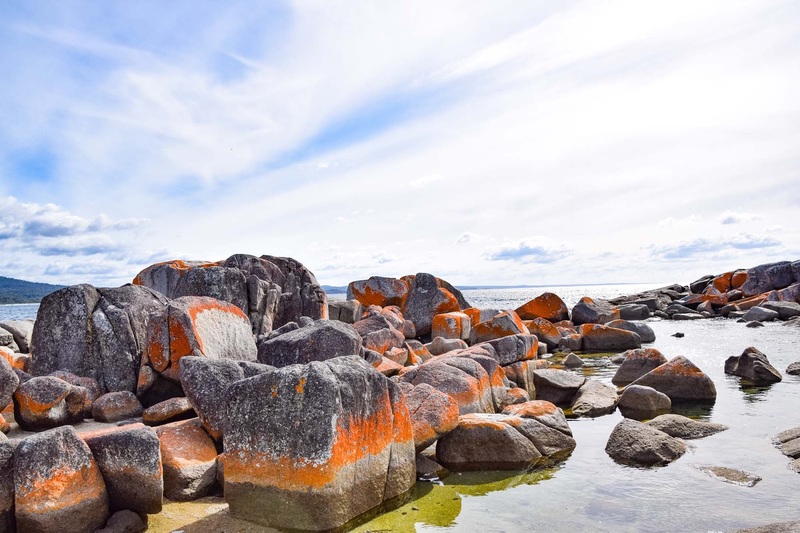 But these crystal clear waters, white sandy beaches and orange lichen-covered granite boulders is an absolute highlight of Tasmania’s East Coast, and one that is not to be missed on your visit. 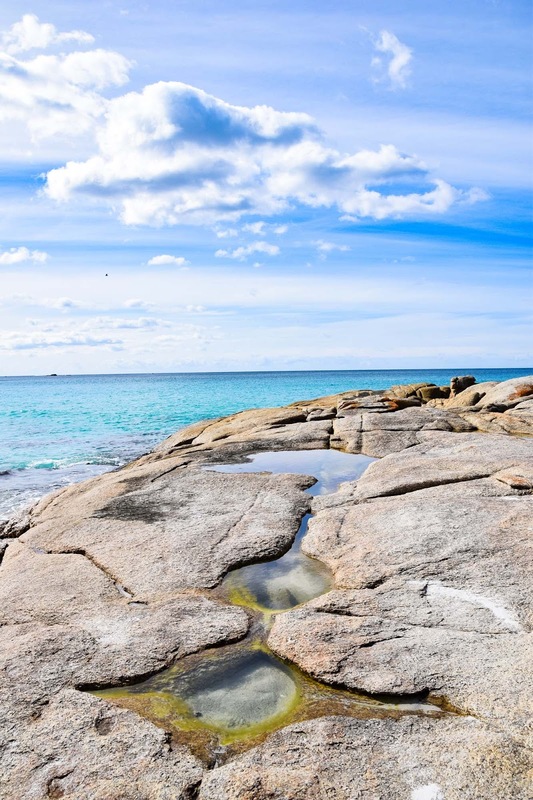 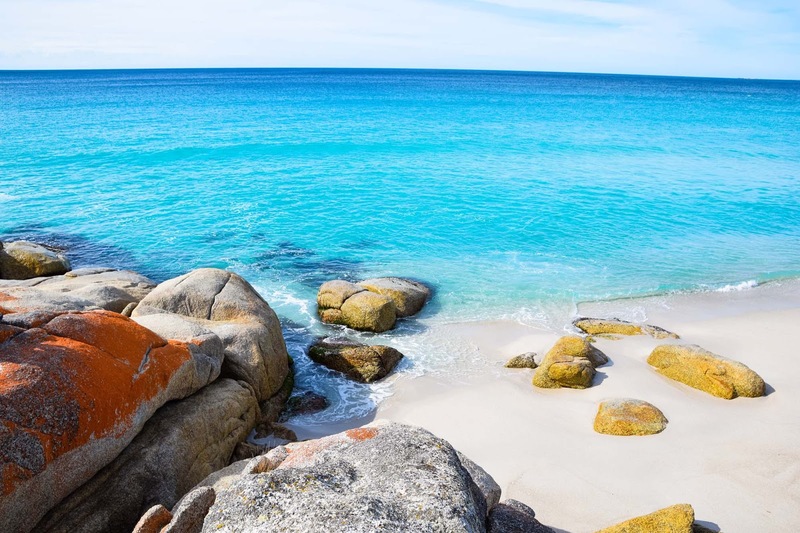 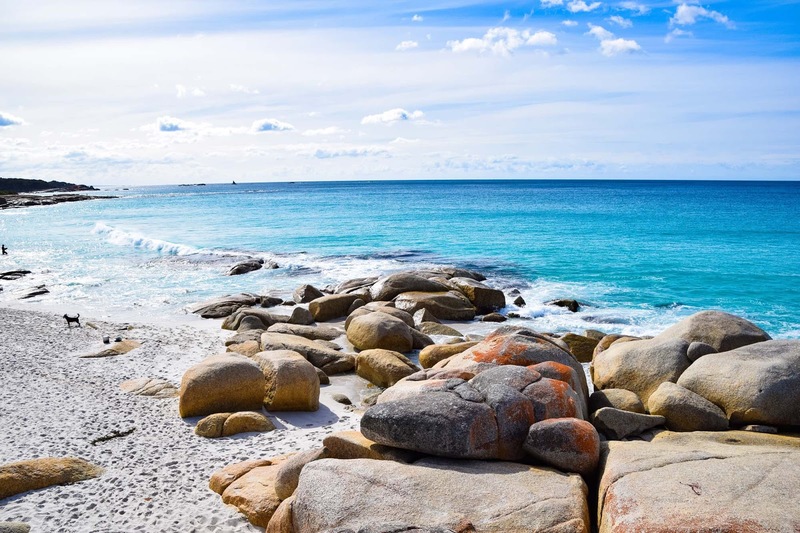 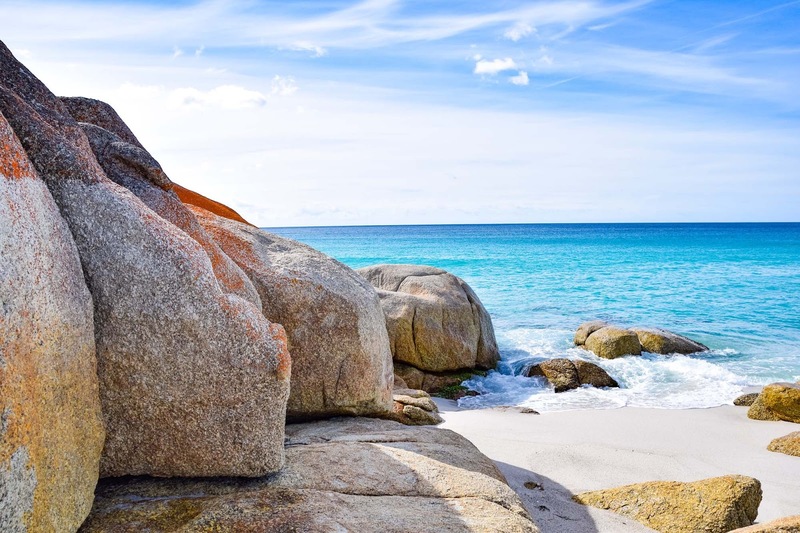 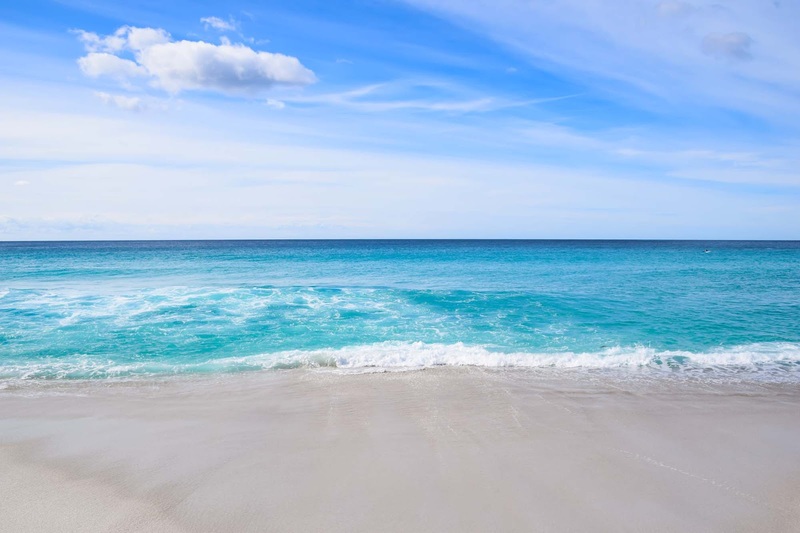 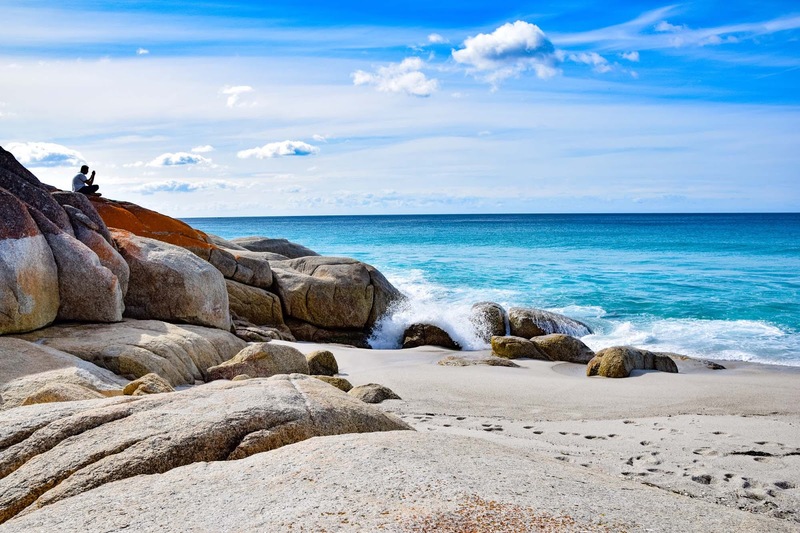 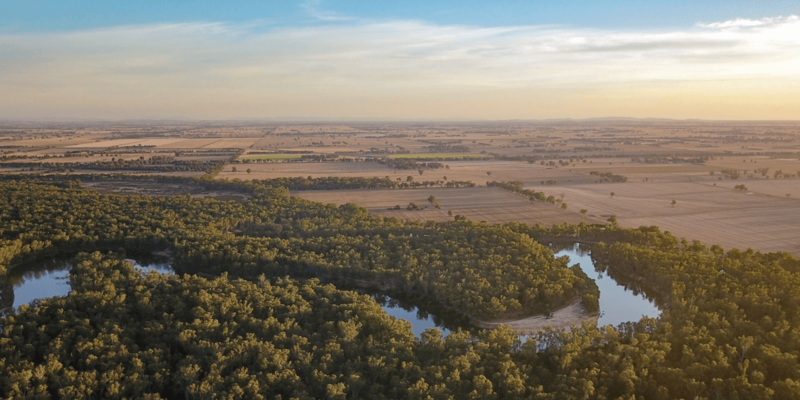 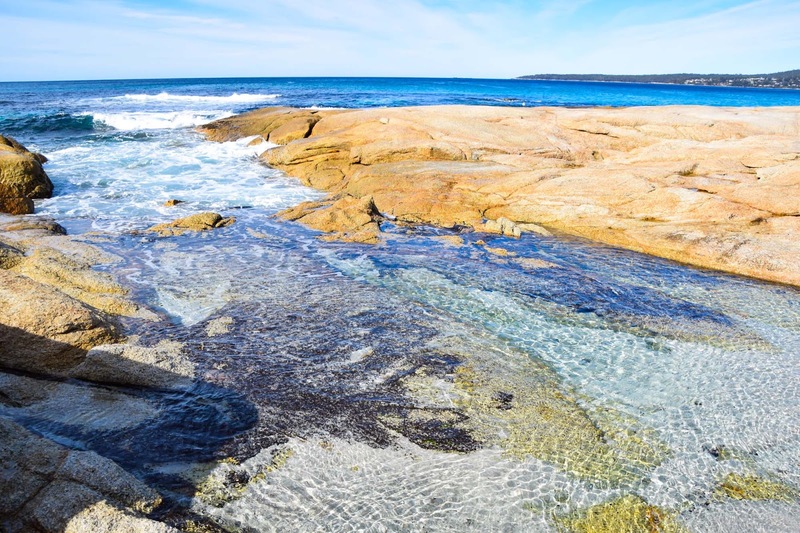 Known as the Bay of Fires, this conservation area extends along the coast from Binalong Bay in the south to Eddystone Point in the north, with countless beaches and bay in between. 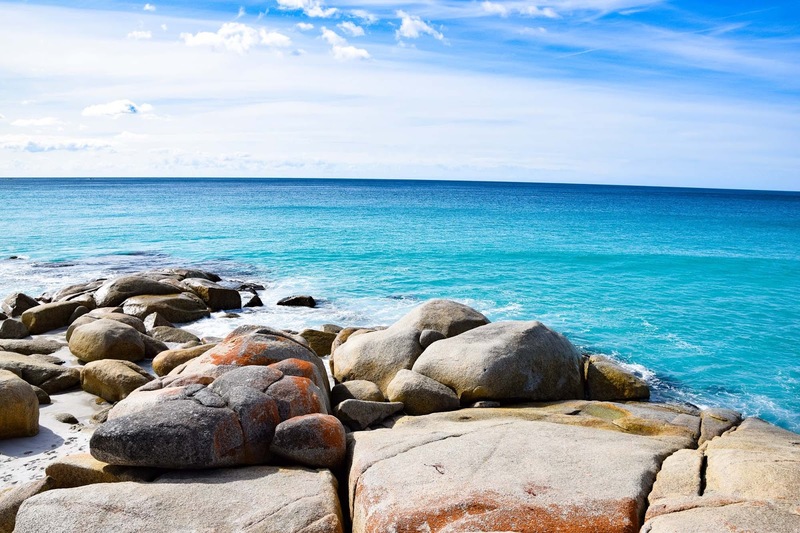 I’m going to let the pictures speak for themselves, Bay of Fires is just so beautiful I could have spent ages here. 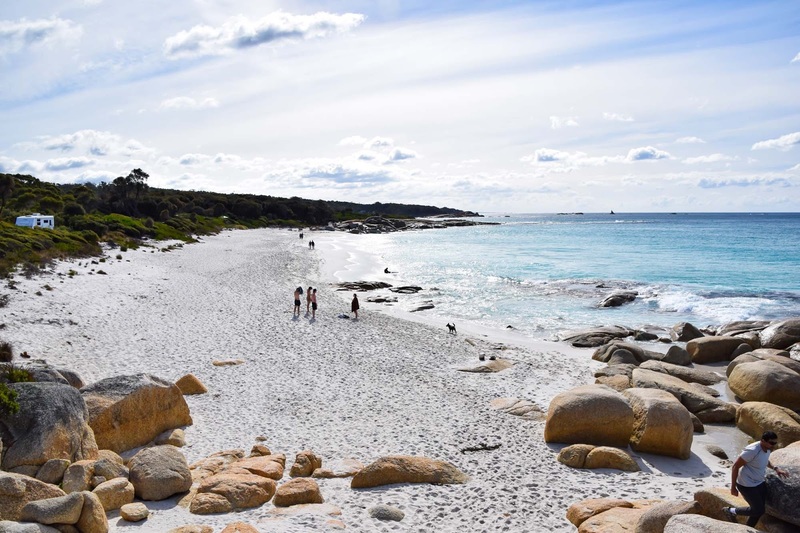 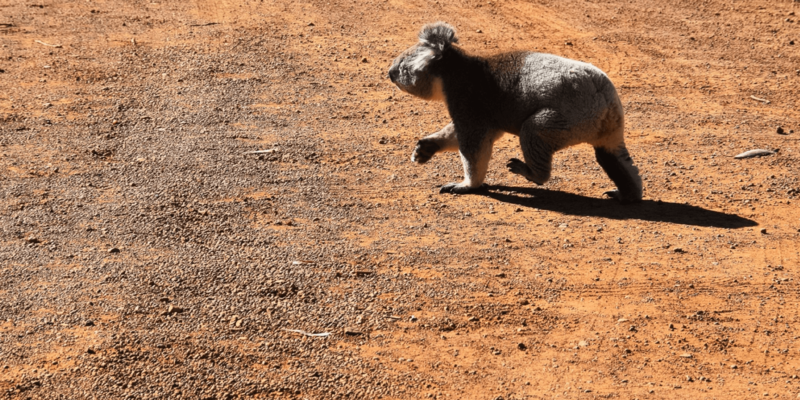 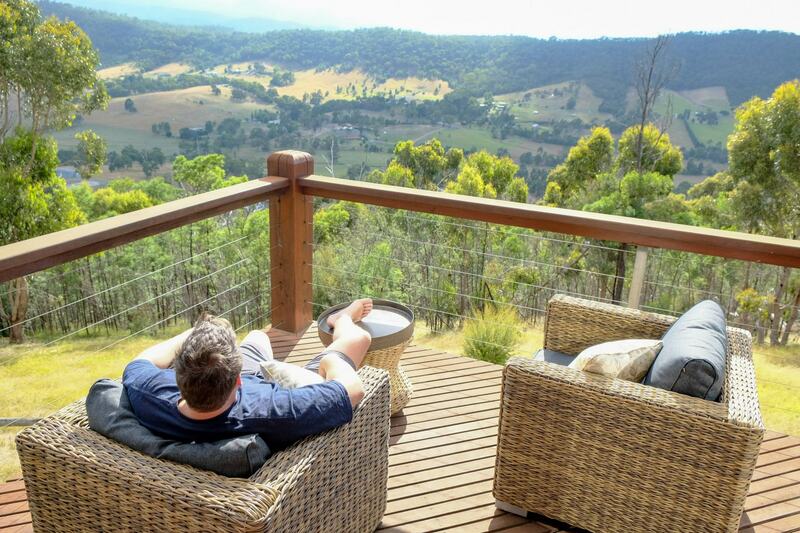 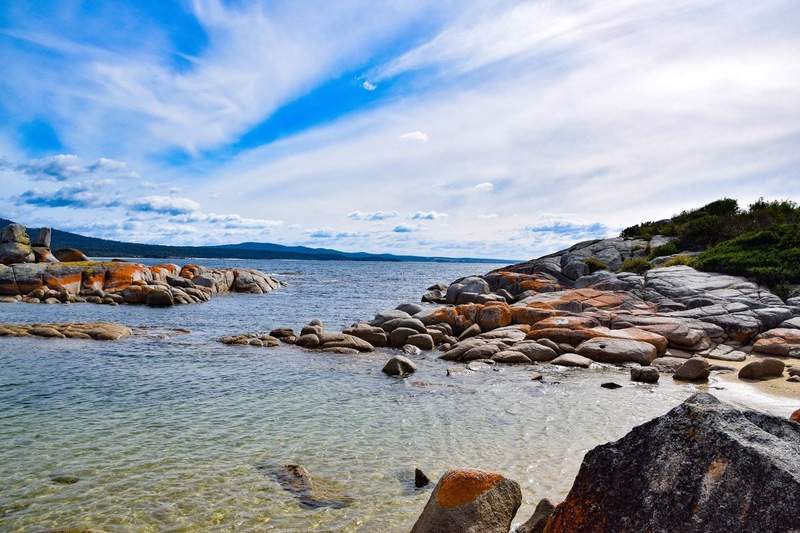 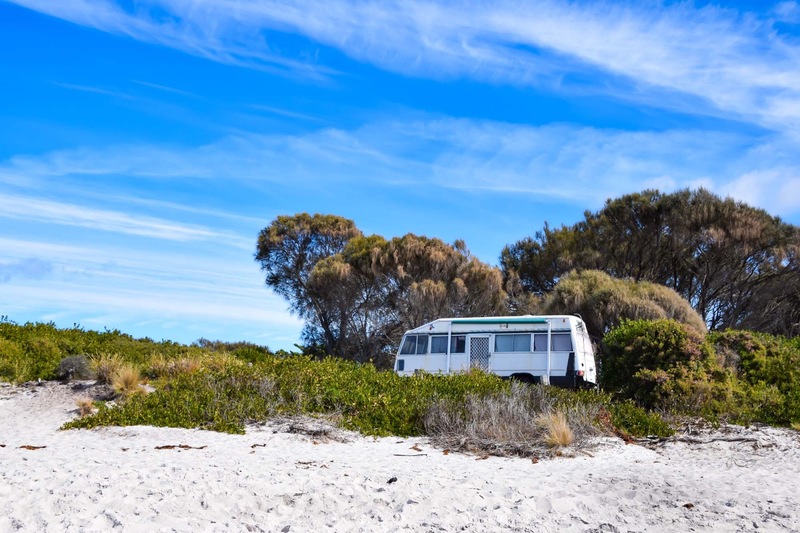 Check out the best places to stay around the Bay of Fires. 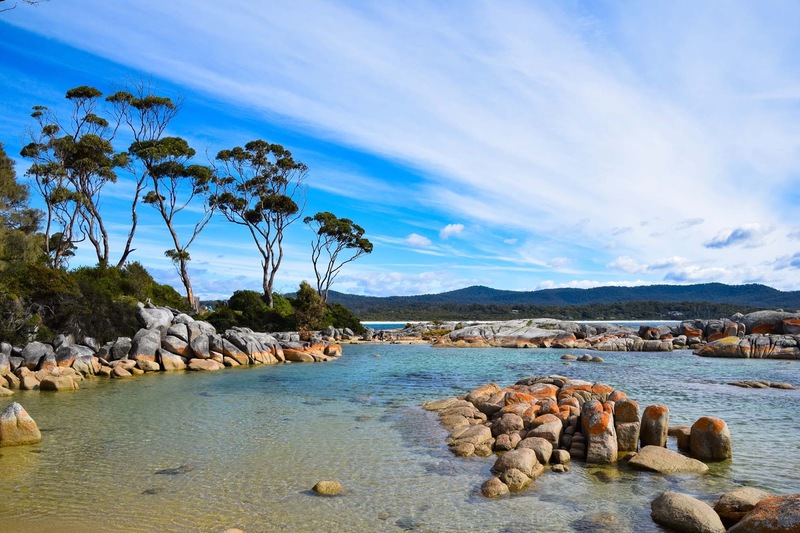 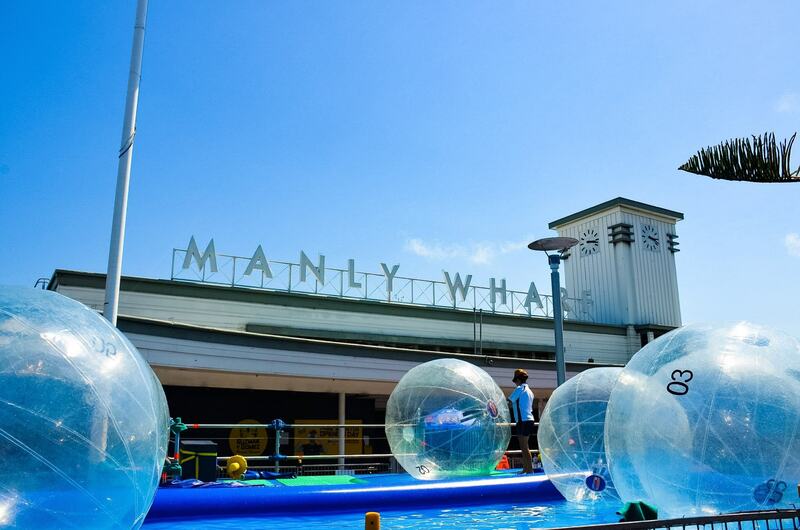 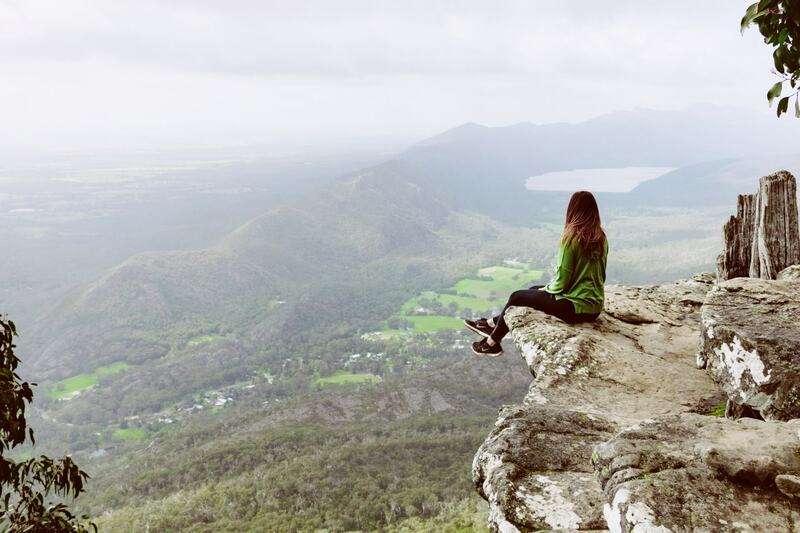 Explore more of our adventures throughout Tasmania.